A post-mortem examination showed he had suffered a blunt force trauma to the head and stab wounds to the chest. 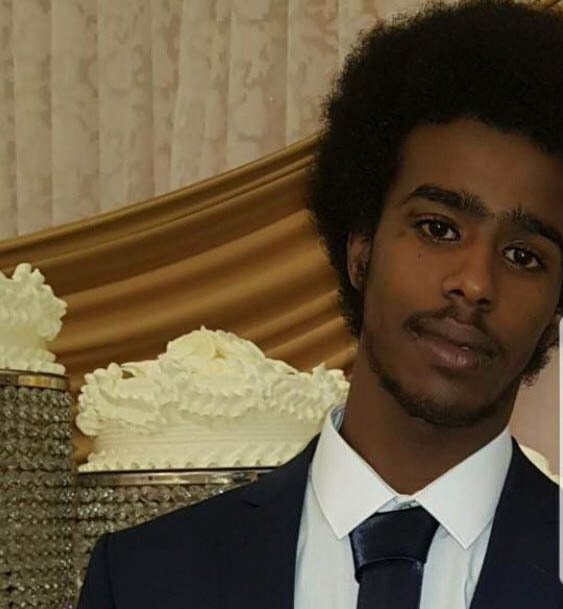 Mr Abdi Karim Ali, 21, of Boundfield Road in Lewisham, was on our missing persons page on 31 December, and unfortunately his dead body has been hidden in an attic. Acting on a tip off Metropolitan Police officers searched a house in Hartmoor Mews, Enfield, north London on Monday and found the body of Abdi Ali in the loft. It was heard in court today that Ali was killed on December 21, lying undiscovered in the flat for eight months. The body is understood to be badly decomposed. Judge Anne Molyneux said the pair, both of Hartmoor Mews, face a two to three-week trial, beginning on 25 February and will appear at the same court for a plea hearing on November 23.